Where’s the Best Place to Sell Gold in NYC? Gold is valuable commodity to invest in. During financial crises, such as when the stock market is in an extreme downfall, investors often turn to gold to place their money. As such, gold and other precious metals typically experience a drastic increase in their value during these times. 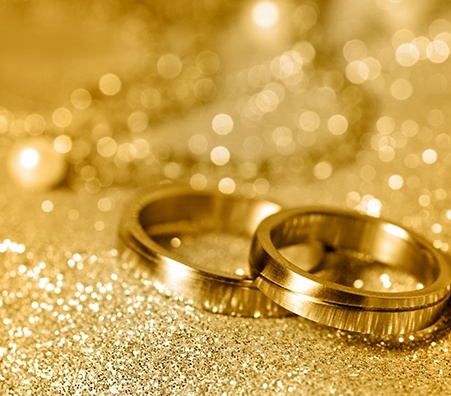 Whether you’ve invested in gold, inherited gold, or are just looking to cash in, the first step to the process of selling gold is determining where to sell gold. If you’re wondering “where can I sell gold?” you should know that the best places to sell gold in NYC are places that are honest, reputable, and willing to help you. 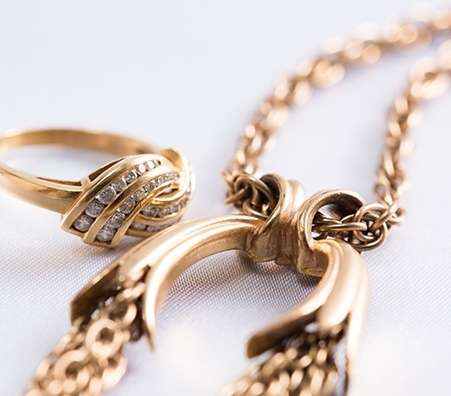 Keep on reading to hear more of our best tips for selling gold in NYC. How Can I Sell My Gold in NYC? 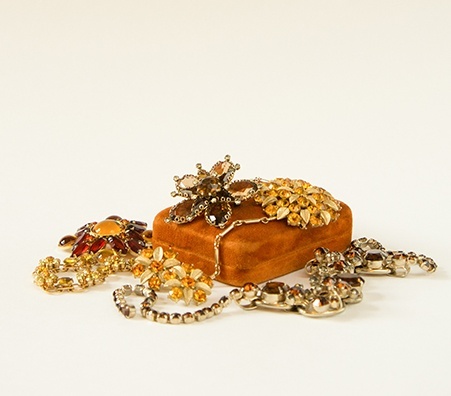 Auctions: Buyers at auctions will buy gold for market value; however, this is the most time-consuming option. Pawn Shops: Pawn shops are always a quick and easy option, but you might not get the best offer. Private Gold Buyers: Once you have found a reputable gold buyer, you will receive a free appraisal and cash. Private gold buyers are located all over NYC; after all, most reputable jewelry dealers in the city will buy gold and diamonds. When choosing a buyer, read company reviews to see what other customers say, then shop around for the best price. The gold market is in constant flux. Knowing when the market might peak or drop is nearly impossible, as it doesn't rely on business practices or world events. Realistically, the best time to sell gold is when the market downturns. However, the market itself is unpredictable, so the best time for selling your gold is unpredictable. While it is best to wait for a period of market loss, there is no telling when (or if) this may happen. There are no real historical trends for the value of gold (outside of it rising during the Great Depression and Great Recession), so keep that in mind. A down market could the best time to sell gold. Practically speaking however, the best time to sell your gold may just be when you need the money. 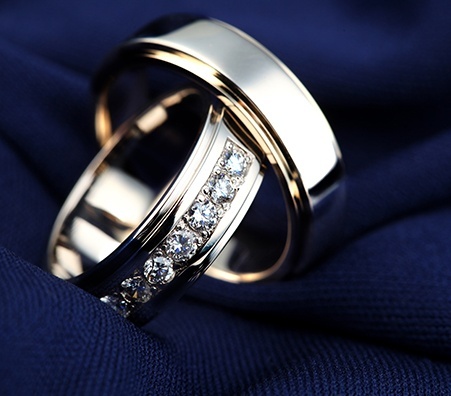 In our experience, selling gold to a private buyer is the safest option, as they are equipped with certifications and specialize in buying gold. 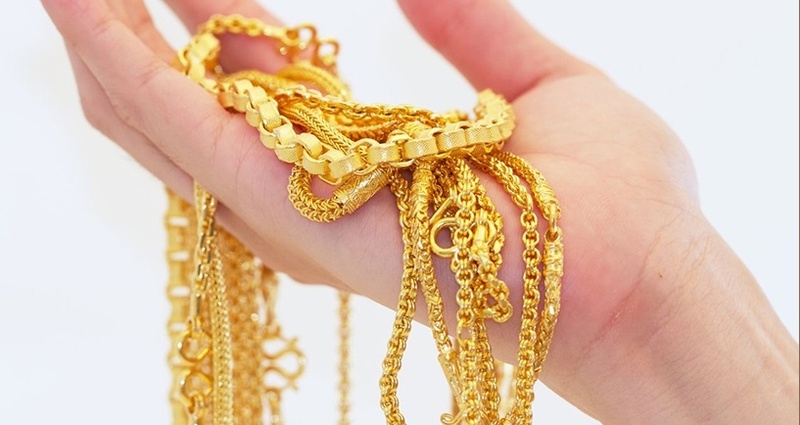 Whether you’re looking to sell gold coins or sell gold jewelry, the safest way to sell gold in NYC is to call the gold buyer ahead of time to find out a recommended time to come in. Go during daylight hours and don't make it obvious you're carrying gold. 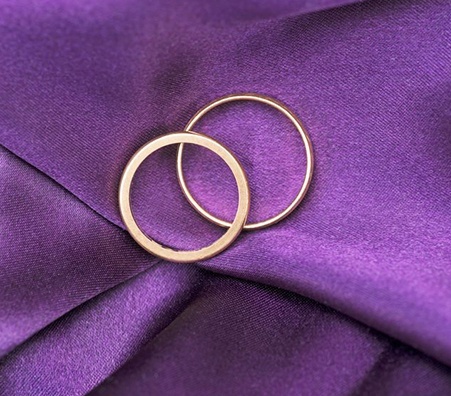 Generally, it’s best to avoid the mail-out services for anything more than basic jewelry. The weight of the gold: An appraiser will weigh the gold in grams, troy ounces, and penny weights. 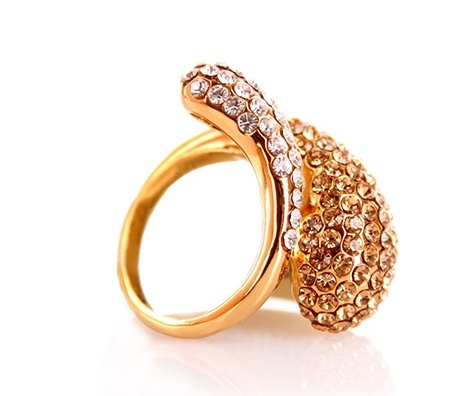 The weight and the karat will provide the overall purity of the gold. Hallmarks are identifying marks that can provide an appraiser with useful information about the gold. 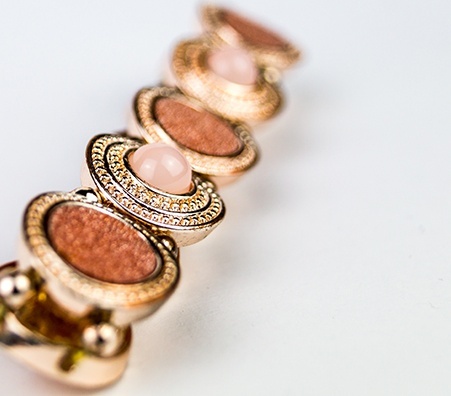 Real gold is sent to an assay office where it is stamped with a hallmark. 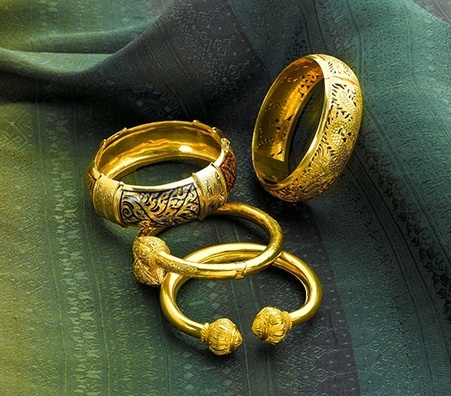 Hallmarks protect the consumer by proving the gold’s authenticity and that the customer bought it. 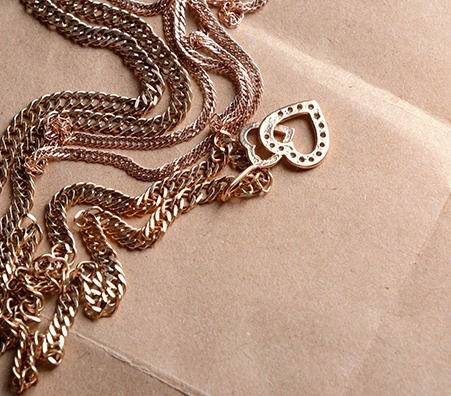 Gold jewelry will generally have a stamp from the designer. An appraiser will use a magnifying glass to identify the hallmark. Based off the hallmark, he or she will know whether the gold is authentic and when and where it was made. 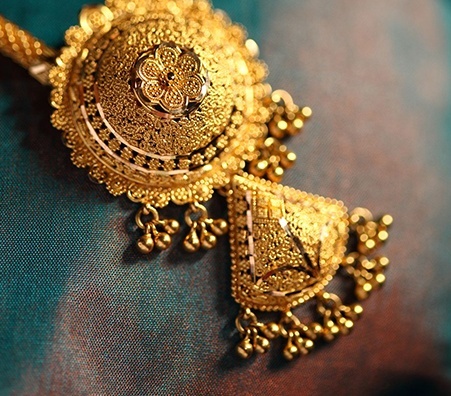 Before you sell, have your gold appraised and get an idea of its estimated value. Certified gold experts should be able to tell you right away what your gold is worth so that any questions you have about its authenticity can be quickly laid to rest. 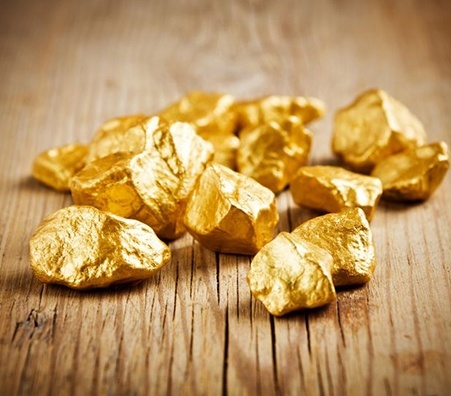 Download our free guide to learn more about selling gold. 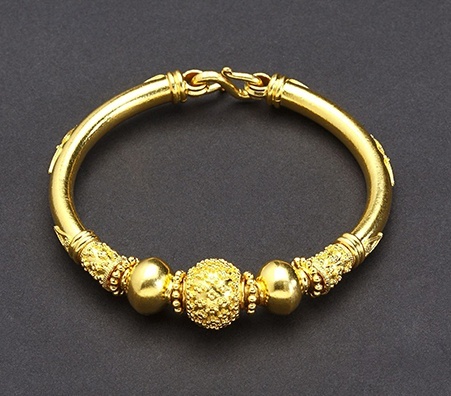 It's incredibly important to find a reliable gold buyer so that you can maximize your cash payout. 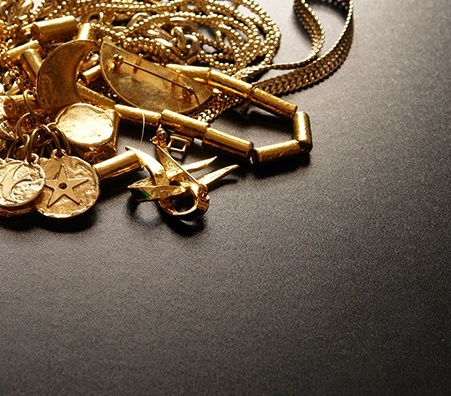 Gold coins, jewelry, and even scrap metal go for very high prices in the current economy. But, be aware there are places in NYC that will try to buy your gold from you for less than what it’s worth. Begin the process with doing your research. Then, try to get a free appraisal or speak to a certified professional. Lastly, shop around to find the best offer. Authenticating gold requires experience and expertise, two important attributes a gold buyer should have. 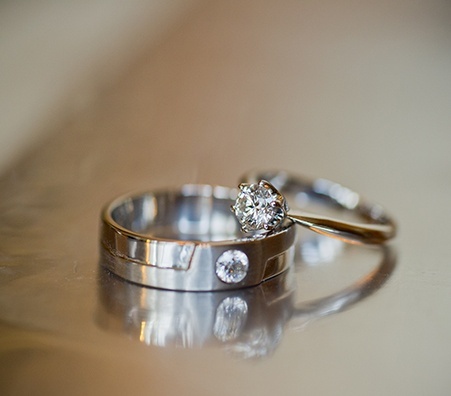 Whatever the state, karat, or purity of your gold, you should be able to get a professional assessment of its value. To know if you’re getting a fair assessment, education is key! Learn about gold and gold buyers in New York City so that you can confidently sell your gold without getting scammed. Know the fine print of the company’s policy. Make sure you understand the terms and conditions of the transaction, and then hold on to all relevant paperwork. There are many “buy gold NYC” signs out there, but make sure you go to a trusted source with local history. 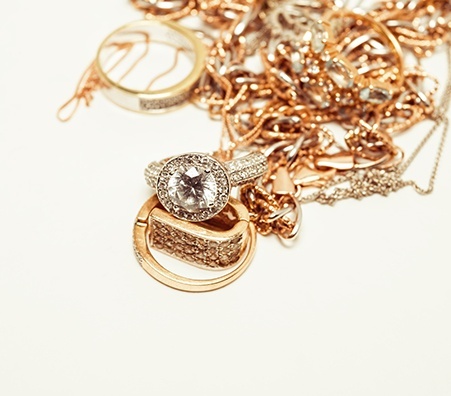 Don't have your gold jewelry tested in a backroom out of view. At Luriya, we test your valuables right in front of you. Scales should have the full seal of the NYS and be properly calibrated so you can sell gold in NYC for more cash. Luriya has a strong reputation that has been built up over generations; we strive hard to keep it that way. We're open to the community, and you can simply drop by if you have any questions for us! When searching for a gold buyer in NYC, make sure to find a company that prides itself on transparency and will answer any question you may have.